New Delhi has ratcheted up tensions with a mooted threat to invoke a never-used power to meddle with the RBI. With the rupee sinking, it’s a terrible time to undermine the bank’s independence. Donald Trump’s readiness to fault the U.S. Fed has given others cover to be bolder. 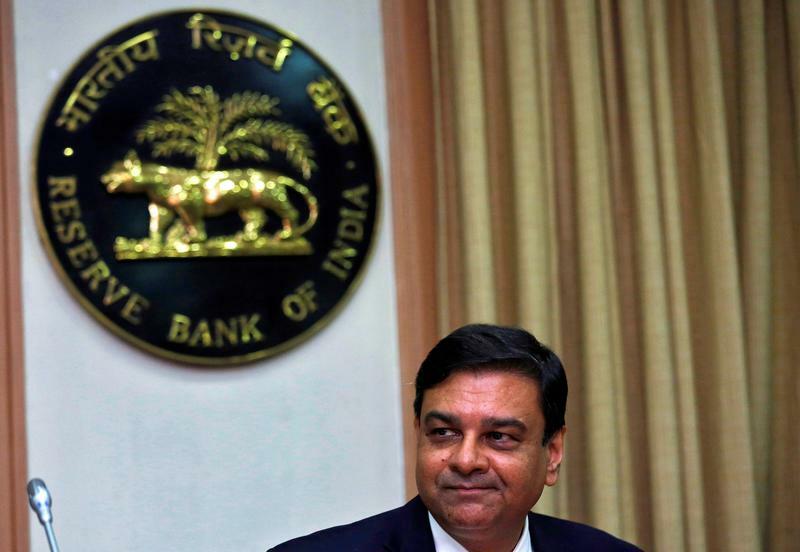 The Reserve Bank of India (RBI) Governor Urjit Patel attends a news conference after a monetary policy review in Mumbai, India, August 1, 2018. India’s government on Oct. 31 said that autonomy of the central bank was “essential” and that consultations on several issues take place between the government and the central bank from time to time. The finance ministry issued the statement in response to television reports earlier in the day saying that Reserve Bank of India Governor Urjit Patel may consider resigning if the government - as threatened, according to media reports - invokes a never-before used rule under the RBI Act to direct the actions of the central bank. The Economic Times reported on Oct. 31 that the government had written to the RBI in recent weeks, citing the clause. It targeted a variety of issues ranging from capital requirements for banks to lending to small and medium-sized businesses, and the liquidity needs of non-bank financial companies. Section 7 of the RBI Act empowers the government to direct the bank on matters it deems to be in the public interest.